Mathematically, conversion rate is the number of achieved goals divided on the amount of website visitors. Now, what is the ultimate goal of every online retailer? Sale, of course - the only customer action that makes a difference for merchants, eventually. And whilst the internet is piled with all sorts of conversion optimization remedies, it is still the biggest store owners’ headache maker. Furthermore, even those who use Magento - the leader among all the other shopping carts - are no exceptions. So, how to turn a nice dime when even a whacking traffic guarantees nothing? Let’s find it out together using one of the world’s most typical yet efficient e-Commerce platform - Magento. Checkout process is the climax of an entire shopping experience. And while that is so, default Magento checkout consists of 6 (!) time-consuming steps - an “exorbitant luxury” which might result in a significant conversion rate decline due to shopping cart admanoment. Considering the speed is key here, accelerate the process by installing one-step checkout extension, such as OneStepCheckout, Checkout Pro or MageWorld’s One Step Checkout. Besides that, take care of checkout optimization in details - remove unnecessary fields, choose pleasant colour pattern, offer several payment methods. Each of these little but weighty improvements will get you considerably closer to making a sale and increasing Magento conversion rate. Actually, speed matters throughout the whole store, not on a checkout only, especially when site pages are taking more than 2 seconds to load (say hello to 50% website abandonment). 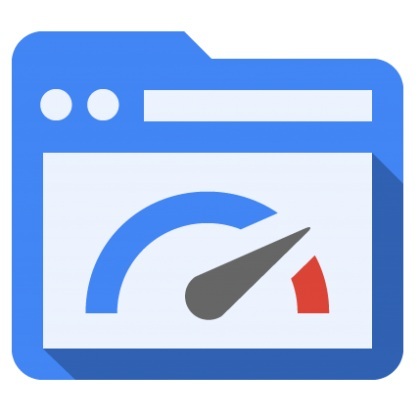 Loading speed issue is particularly acute for Magento which is often criticized for being a rather slow, negatively affecting the user experience. Also, ensure your Magento version is up to date - late platform builds have better performance optimization. If it’s not, consider undergoing an upgrade by moving from your current Magento to Magento of the latest version automatically. Not only retention costs 6 to 7 times less than acquisition, retained customers are much more conversion-prone. Thus, rewards/loyalty program - a perfect customer retention tactic - can make a great difference and become one of your main revenue driving practise. With the help of numerous plugins you can launch the rewards program on Magento store in terms of 15 minutes and start gratifying your customers for staying close immediately. Read Tips & Tricks - Reward Points for Customer Loyalty for more detailed information on the subject. Whether conversion happens or not, often depends on customers’ confidence about the purchase, store, or both. To ease their suspicious minds, consider creating a positive social proof by adding product reviews section. You’ll be amazed at the conversion rate increase caused by a few paragraphs of text left by happy (or not so much) customers. It matters because, first of all, shoppers see your store actually successfully functions and, secondly, they get a honest, real life experience-based opinion on the product. The result: conversion rate boost, increased store credibility (in case you treat negative reviews respectfully ) and a lot of unique, customer generated content. If not sure, choose Yotpo - a free Magento extension, one of the most popular reviews collecting plugin. Customers are more likely to pull out their wallets knowing they can easily reach your store and talk to a human. The thing is, people often have a lot of pre-sales questions which, being unanswered, keep them from making an order. Therefore, chat module and telephone line can greatly affect conversion rate by dispelling the doubts and providing customer with more info about the products / ordering / shipping or your store in general. 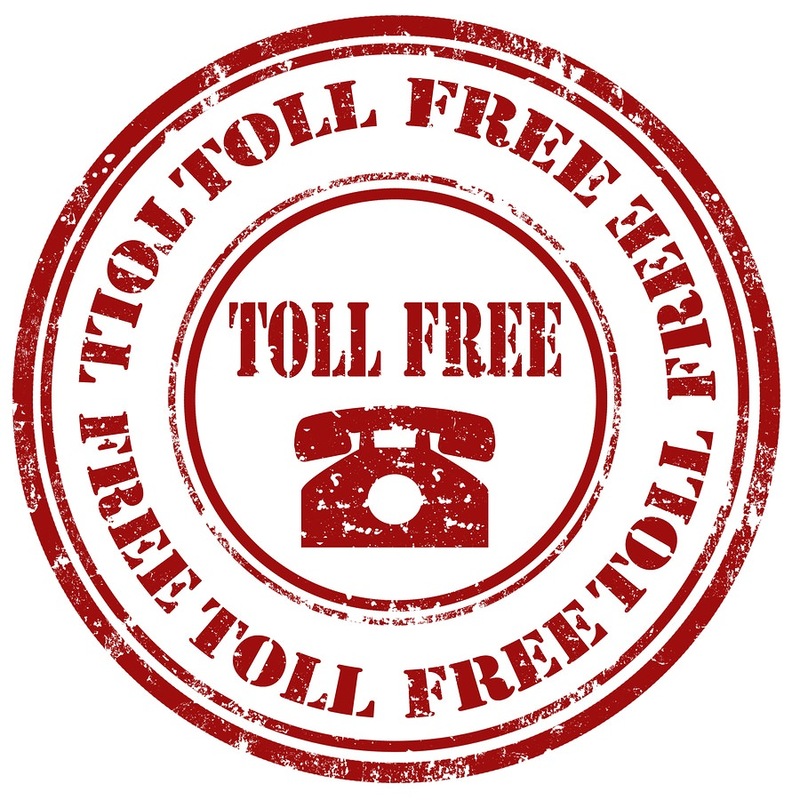 In addition, given that the call will be free, customer won’t hesitate whether to phone you or not. And finally, from this time forth, Google Analytics is your bestest friend! Though a large number of store owners actually do not utilize such perfect instrument, it’s an unquestionable must-have for any sort of e-business. No, your conversion rate won’t magically skyrocket simply by installing it, but Google Analytics will drop you a hint on how to do it. Basically, GA helps managing a site to track and analyze its data, answering a variety of questions concerning visitors, traffic and site activity. Wondering what keywords resonate with your audience the most or what design elements might be responsible for high shoppers turn away? Ask Google Analytics, get the answer, take measures, optimize Magento conversion rate. 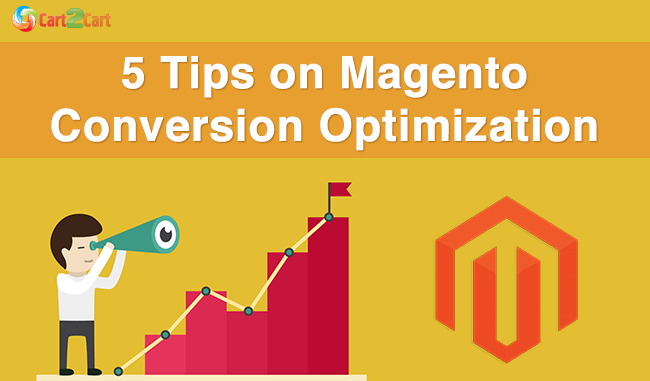 These are some of the most effective tips on Magento conversion optimization. Know any better ways to boost store profits? You’re welcome share them in a comments section below! By the way, if you want to optimize your general Magento performance learn How to Upgrade Magento via automation with minimum efforts. Stay up to date!